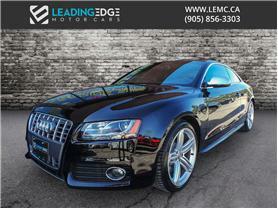 Leading Edge Motor Cars: Used Cars Dealership | Woodbridge, ON. 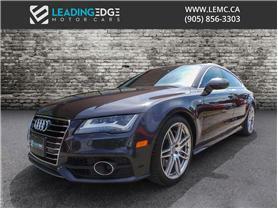 At Leading Edge Motor Cars we believe that buying a used car should not be a part of the stress that you incur in your daily life. 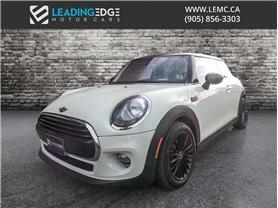 We offer the lowest price up front so you don’t need to worry about haggling to get the best price. Our cars are trade-ins from franchise dealers or purchased directly from the manufactures off lease. As the core of our day to day business is selling to other dealers, we are able to select specific cars for our showroom and offer them just above wholesale.